May | 2012 | GoWests! We are pleased to announce that it is almost time for our leadership school, DTS Equip, to run in Cambodia for the second time! In this letter we want to share these plans with you, and ask for both spiritual and practical help to make it happen. If you remember, we pioneered the first one in 2010. The base director has told us that the Equip was the beginning of the fulfillment of Cambodia being a resource to the entire region. This has been a huge encouragement to us!! 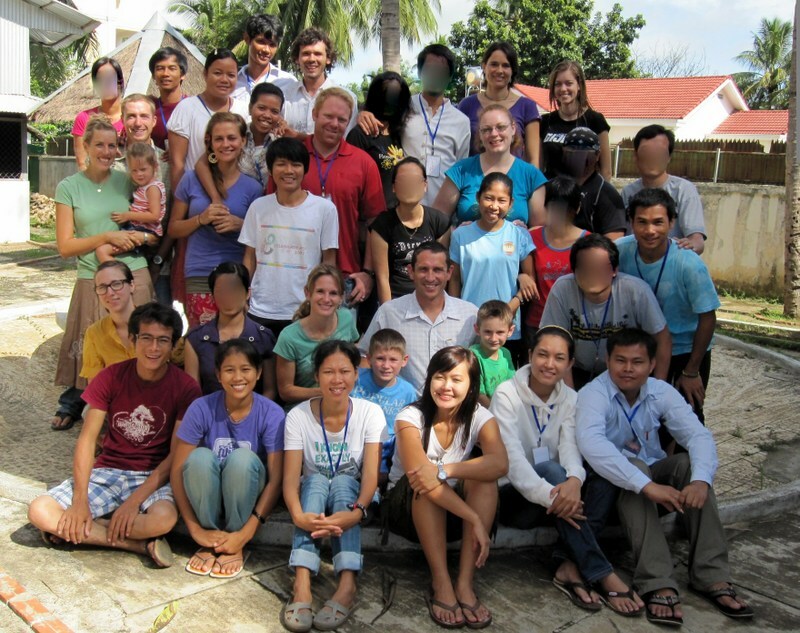 In 2010 we trained staff from Cambodia, Thailand, Malaysia, and the U.S., including every DTS staff from Vietnam. Our fantastic leadership team was made up of Vietnamese, Khmer, Americans, and 2 Aussies. It was a privilege to work with these outstanding people who have truly forsaken all for the sake of the Gospel. Our goal is to release the program to local leaders, but we are not quite there yet. So, late this August, we are heading back for 2 months to work with more amazing young leaders from the region of Asia! It is our privilege to return and run DTS Equip-Cambodia, again. As we prepare to go, our most important consideration is the family. Our last trip out there was amazing but it certainly had its challenges. We will be home-schooling again, which can be a stretch at times! The food is another big adjustment for the kids, among a few other things. Please pray for a good adjustment to school hours, culture, climate, food – and especially for health and safety. (Remember Samuel’s stitches in his head at the Cambodian Amputee Hospital…?) Aside from the parental-worry 😉 the kids are all VERY excited. They keep asking “When can we go? Can we go now?” We are truly blessed with children who love to travel, even into third world Asia! Our practical needs are …daunting. This trip is costing us $6000 in airfare alone, and that’s a fantastic deal! Until this week, airfare was looking more like $10,000, so the fare reduction we saw this week is God’s provision already! Visas will be about $200. Then there’s the usual… accommodation, food, transportation, etc. bringing the total to about $7500. The total seems frightening, but divided by say, 75 friends and supporters, it’s only $100 each! If you know anyone who may like to get behind this ministry, please either forward this to them, or give us their contact info. We are at a place where we need to see our support base expand, and it may be through a connection you have! 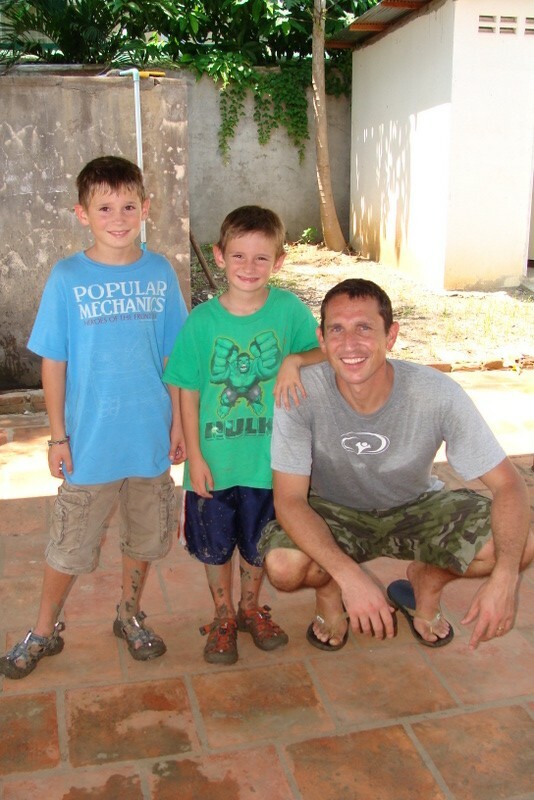 Perhaps a cell group or Bible study you attend that would like to get involved in missions? Remember, stay up to date with this blog, click the Email Subscription button on the home page. Thanks for reading, and for working with us. Jeremy, Molly, Samuel, Joel & Eden. PS. Join us! Come and visit… I guarantee it will blow you away.